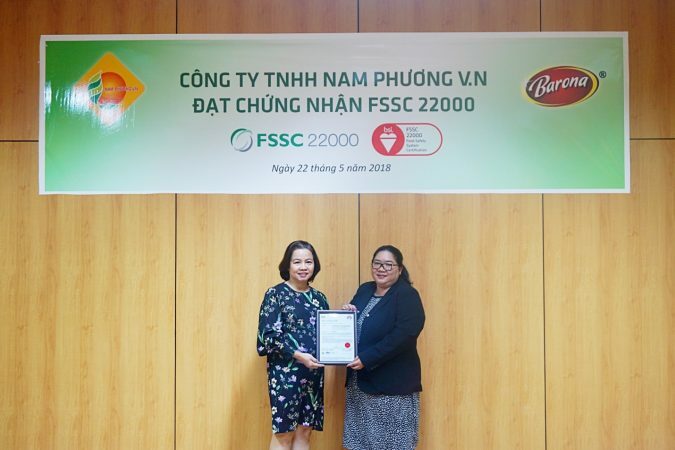 In Ho Chi Minh City, on November 1st, 2011, Nam Phuong VN Co., Ltd formally received ISO 9001: 2008 Certificate issued by BSI – British Standards Institute. 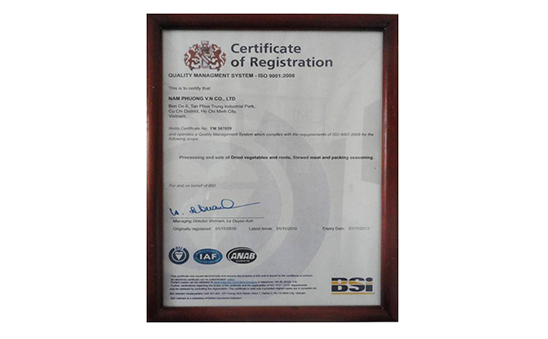 The building and application of quality management system ISO 9001 version 2008 reflects the commitment of the company to customers, improve and enhance the quality of our products and services. 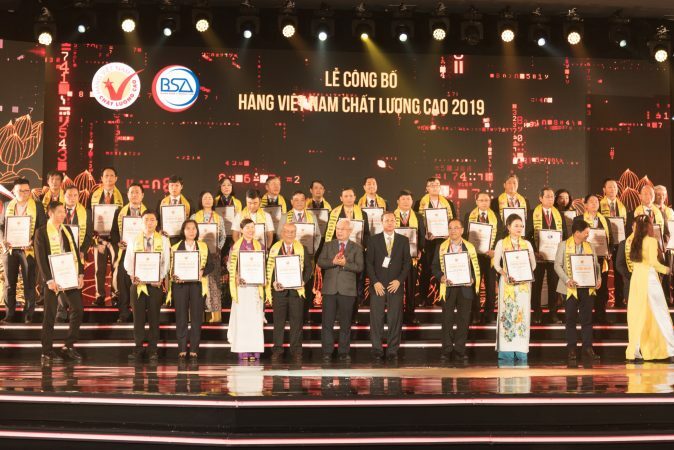 This is a very important event to acknowledge the efforts and the attempt of the Board of Directors and the staff of the company, as well as the improve efficiency management, production, and business as standards ISO 9001: 2008. 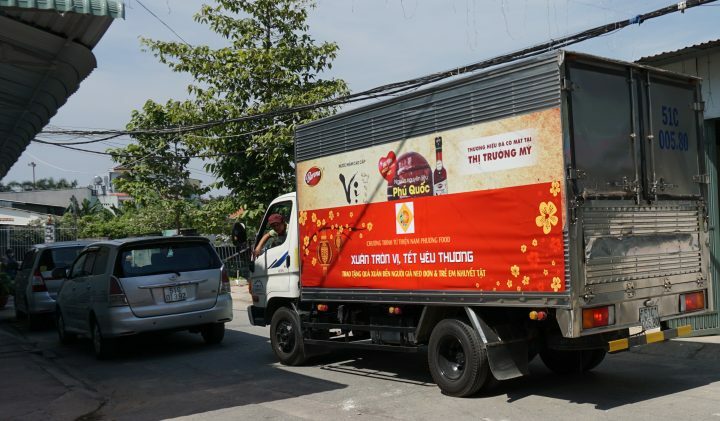 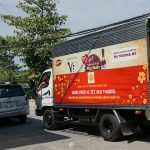 Achieving ISO 9001 certification will help Nam Phuong improve image and reputation to customers and partners. 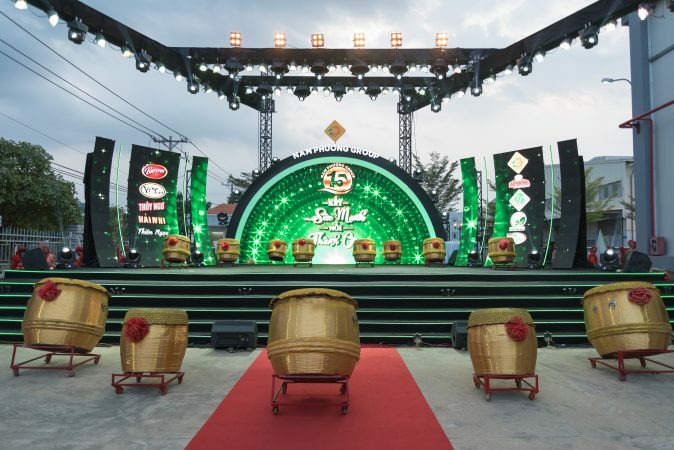 At the same time, to improve the efficiency of all departments will help the company operate stable and sustainable development in the future. 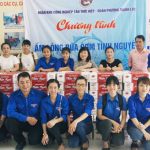 Nam Phuong will maintain and comply with the standards of the quality control system. 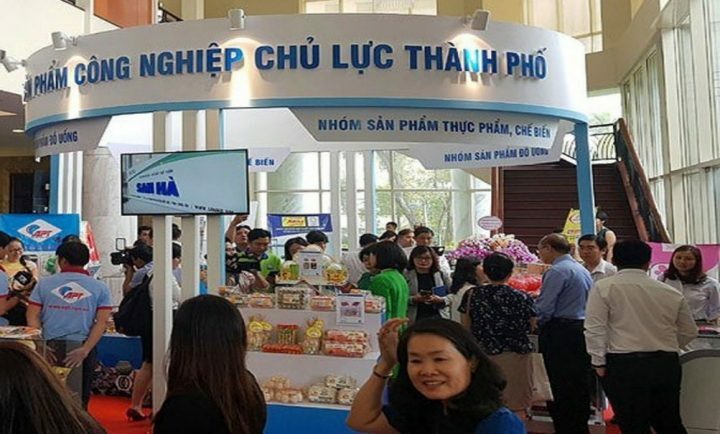 At the same time, we continue to improve the efficiency of management and operation of production and business activities in order to bring our customers the best products and services. 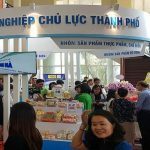 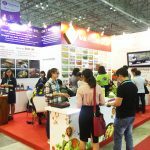 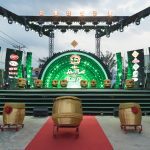 Efforts and strive to become one of the leading enterprises in Vietnam in the production, processing, and trading of agricultural products & food.